Central America is not a major drug transit route, but a victim of violence and corruption that it generates. It also sees increased production and consumption of prohibited substances, according to a report published today by the UN. 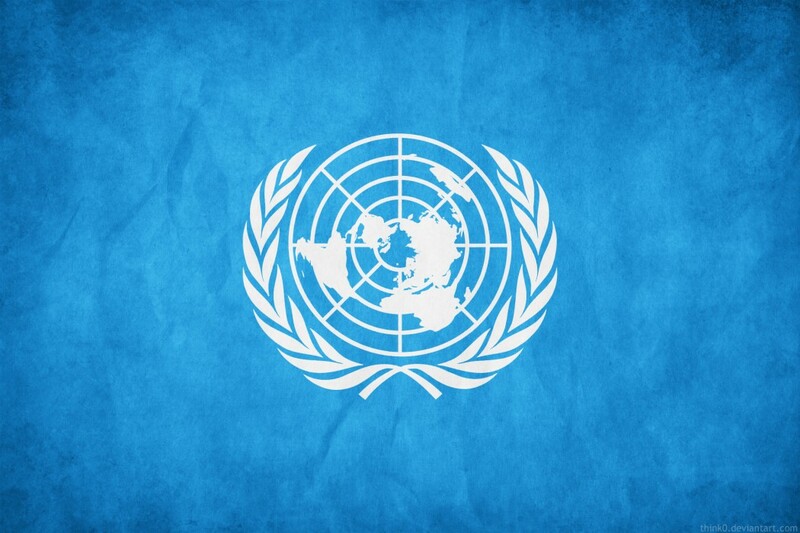 "Security problems related to drug business, including high levels of violence, money laundering, corruption and other illegal activities, are issues which pressing the countries of Central America and Caribbean," says the INCB a autonomous body within the UN system. The International Narcotics Control Board (INCB) insists that the region is "exploited" by local and international criminal groups as drug transit route from producing countries of South America to consumers in rich countries of Europe and USA. In fact, the INCB estimates that 80 percent of the cocaine entering the EU clandestinely passes through Central America. High profits generated by drug trafficking, especially of heroin, causing fierce competition between different gangs and violence is growing. "The most troubling areas in regard to the violence are on the coast of Honduras, on both sides of the border between Guatemala and Honduras, and in Guatemala along the border with Belize and Mexico," explains the Board. The document refers to calculations that speak of the existence of some 900 criminal gangs or "maras" in Central America, with about 70,000 members. "In El Salvador, Guatemala and Honduras, 15 percent of homicides are related to these bands, which have important links with drug trafficking activities," says the INCB. The report notes that cocaine trafficking has increased, especially in the border between Guatemala and Honduras, due to the intensification of the antidrug policies in Mexico. In addition to the traffic of cocaine, cultivation of the opium poppy, from which opium is extracted, and heroin concern the governments in the region. The INCB indicates and the available data suggests that grows in the cultivation is partly caused by the fall in production in Colombia. We also detected an increase in the production and trafficking of new psychoactive substances such as methamphetamine. To produce such substances complex chemicals are used, so-called precursors, which are not in the current lists of substances to be controlled, they escape the vigilance of the authorities. In the field of prevention, INCB notes that the lack of resources limit the ability of governments to implement policies against drug use or to take care of the addicts and calls on the authorities to devote more attention to rehabilitation. The cannabis, cocaine and amphetamine-type stimulants are the most consumed drugs in Central America and the Caribbean. An estimated 0.6 percent of adults took cocaine at least once during the last twelve months, higher than the world average rate of 0.4 percent. In contrast, the consumption of opioids and ecstasy is far below than the global average.